Female Suspect Sought in Christmas Eve Armed Robbery 12-27-2017. Do you recognize this woman? Contact PCSO immediately at (817) 594-8845 or Parker County Crime Stoppers at (817) 599-5555. 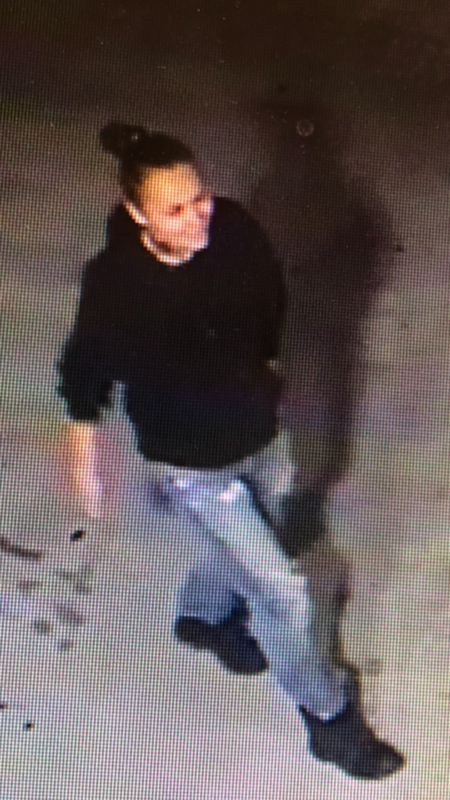 Parker County Sheriff’s Criminal Investigations Division is seeking the public’s assistance in identifying and locating female suspects who committed aggravated robbery against a 17-year-old male on Christmas Eve. The suspect responded to the advertisement via text messenger, agreeing to meet the victim at a convenience store parking lot in the 12000-block of South FM 730, in Azle. The female suspect entered the parking lot driving a gold four-door passenger car, possibly a Dodge Stratus late 1990’s model. She drove into the parking lot around 8 p.m., met the victim and his brother and looked over the hover board. She walked back to her car with the victim following to make the payment exchange for the hover board. When they reached the suspect’s vehicle, the victim reported a second female was in the passenger seat. The suspect then reached into the center console and pulled out handgun, telling the victim to “act like he had the money and to walk away or she would shoot.” She threatened the victim a second time stating if he followed her, she would shoot him. The suspect fled the parking lot heading north on FM 730. The suspect’s vehicle had a broken passenger window, covered in a tarp or plastic. 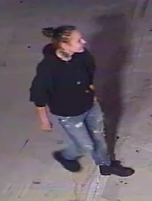 The suspect is described as being white or Latino, in her mid to late 20’s, with a large tattoo on the right side of her neck, long brown hair in a ponytail/bun, weighing approximately 120 to 140 pounds, approximately 5-foot, five-inches tall, wearing a dark hooded sweatshirt, and worn and cut jeans and black boots. Anyone with information about this crime is encouraged to contact the Parker County Sheriff’s Office at (817) 594-8845, or Parker County Crime Stoppers at (817) 599-5555. You may remain anonymous when calling Crime Stoppers. Crime Stoppers will pay up to $1,000 for information leading to the arrest of the suspects involved. « Scam Alert! Jan. 7, 2017.